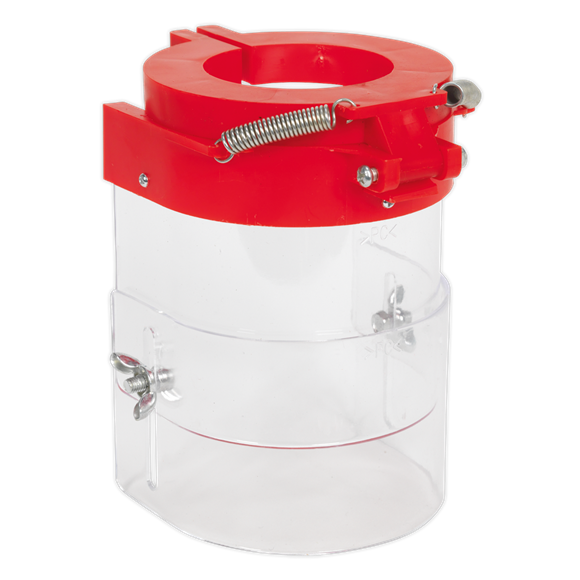 • Flip-up safety guards are supplied with all Sealey pillar drills. • These guards are ideal for replacing broken or damaged units, but will also fit most other popular drills. • Check the collar size of the drill and order accordingly.